Free Counselling Course » How To Boost Your Clients Confidence FAST! How to Boost Your Clients Confidence FAST! This Free Counselling Course will give you a valuable set of skills to move your counselling career to the next level. You can download itby clicking on the button below. Do Your Clients Ever Get Stuck? Unable to Move Forward? Have you ever found yourself in the middle of a therapy session and find your clients can’t seem to move forward. Alternatively, they may be confused or lost deep in thought, unable to verbalise what they are feeling? I’ve even heard some therapists say their therapy chair or couch becomes an anchor. 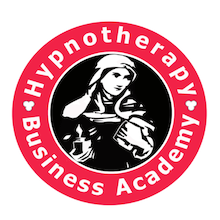 keeping their clients locked in a problem based mind-set. How do you re-energise the therapy session? For example, you could help your client to ‘break state’. This helps them break free from an unresoucedful state of mind into a more resourceful one. There is one thing you can learn to do right now. Try standing up therapy! Encourage your client to stand up and to practice stepping into their power – teach them how to step into their confidence. You’ll learn how to push them past ‘paralysis by analysis’ and thereby get clients into action mode. This action therapy technique is delivered by STANDING UP and by working on your feet. Download and use this fantastic action therapy technique. In this free counselling course, you’ll learn how to help your clients access and use their hidden confidence. It’s based on a NLP anchoring technique called the Circle of Excellence. We have updated it to include elements of Positive Psychology, Future Pacing and Mind Coaching. This very versatile technique that works very well for a wide range of client goals and a wide range of clients from children, young adults to more mature clients. This technique is very easy to learn and very easy. 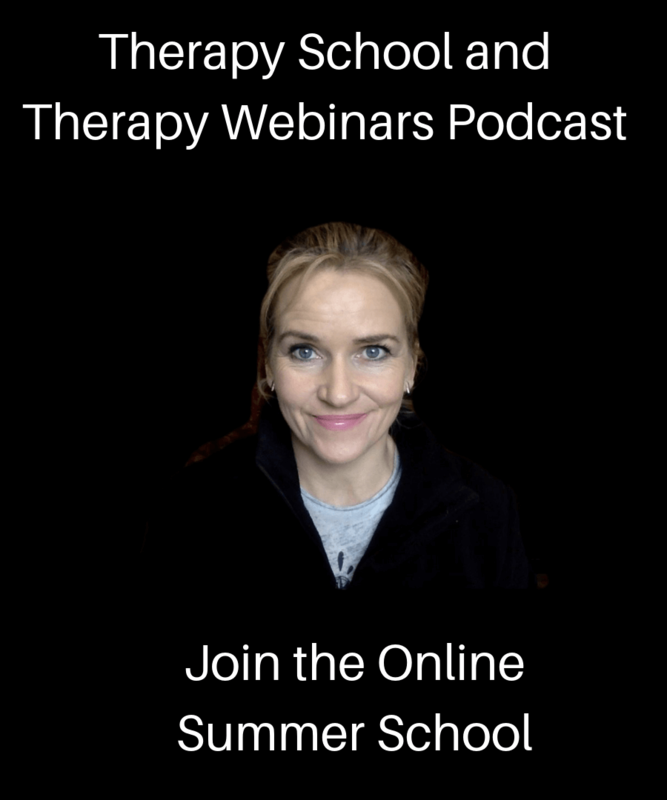 to use It doesn’t matter if you are just learning therapy, a counsellor, psychotherapist, hypnotherapist or a complementary therapist, you’ll get great value from taking this short onlien course. 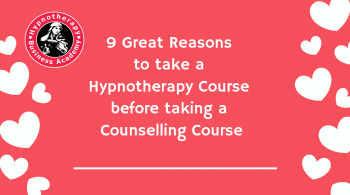 Pop over to our UK website Results Academy or click on the button below to sign-up for this completely free Counselling course. This standing up and moving intervention will get clients connected to their feelings of confidence. They will move from talking into taking action. 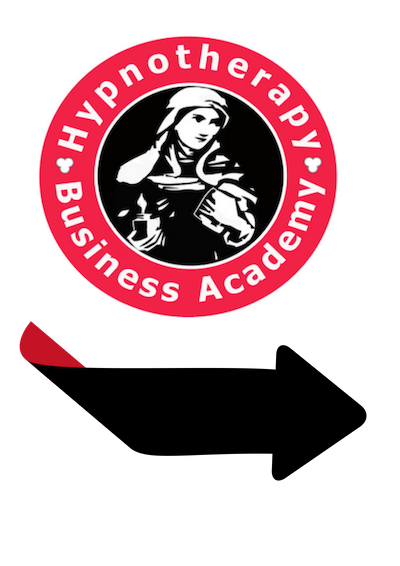 Find out more about our Double Diploma in Hypnotherapy and Mind Coaching on campus in the Marino Institute Dublin, University of Limerick or NUI Galwa. Download the full prospectus here. Sharing is Caring: Please feel free to share this course with your friends and colleagues.